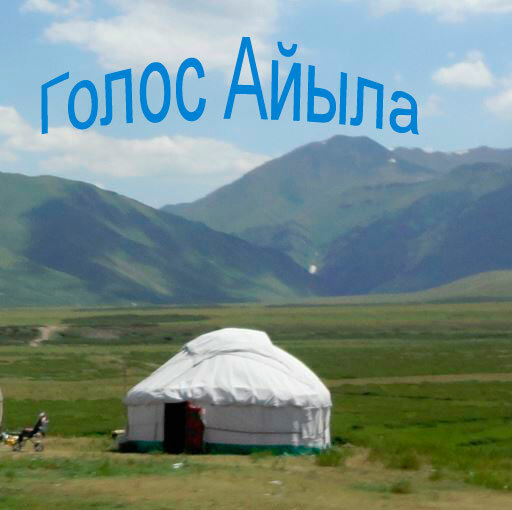 Voice of Aiyl (Voice of Village) - application for reading articles, listening audio and watching video items published by community multimedia centers in Kyrgyzstan. The app delivers voice of rural women, youth and children directly on the respective decision-making level, in Kyrgyz, Russian, Uzbek and English languages. In addition, "The application works as a pocket digital radio by downloading a podcast audio files on user's smartphone, significantly expanding the villagers access to information" - said one of the developers Sergey Karpov, Programme Specialist Communication and Information, UNESCO Almaty Office. Creation of application content and its maintenance supported by non-governmental organizations in Kyrgyzstan: Community Media Association and Kloop Media Foundation. Voice of Aiyl developed within the joint EU-UN project “Operationalizing Good Governance for Social Justice”, which was launched in October 2011 and is carried out within 36 months to October 2014. The project aims to increase the capacity to implement the just rights of citizens to public services, especially for vulnerable groups - women, youth and children in 30 rural municipalities in seven regions of Kyrgyzstan . This project is implemented by UNESCO, UNDP, UNICEF and UN Women. The European Union participates in the financing of this project, together with the above-mentioned UN agencies. Application is developed under Creative Commons license (cc).